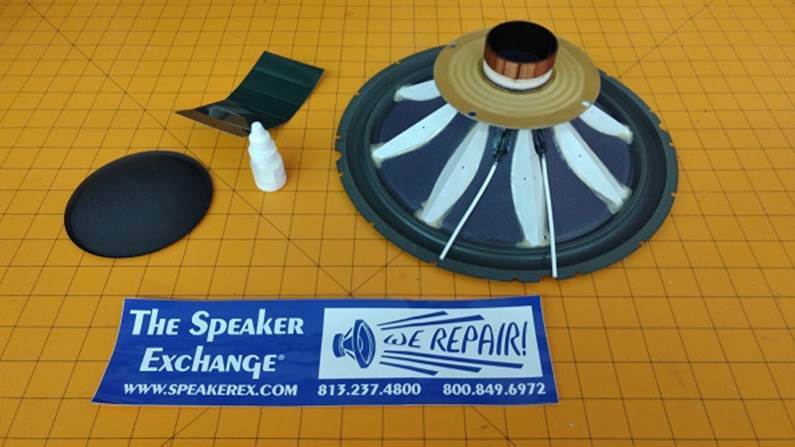 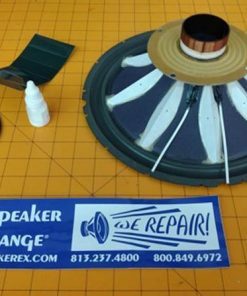 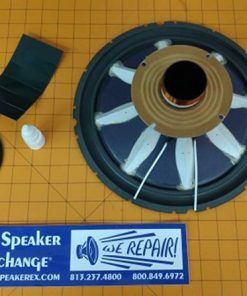 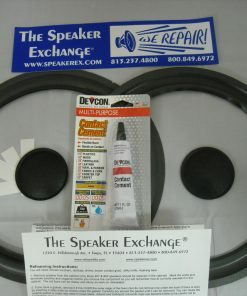 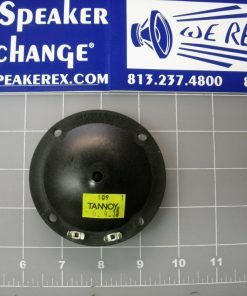 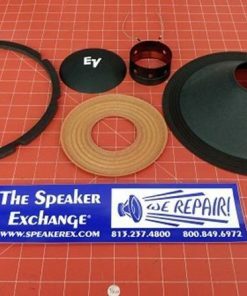 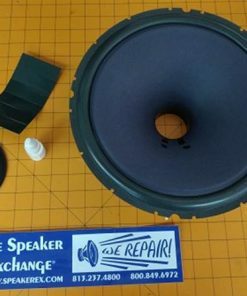 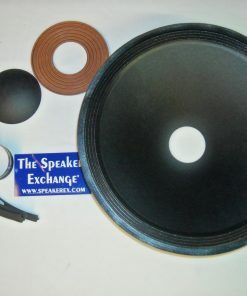 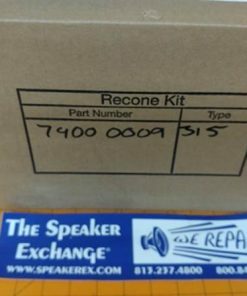 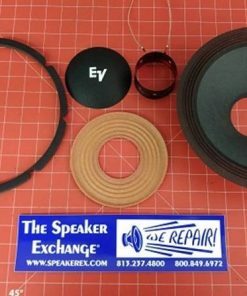 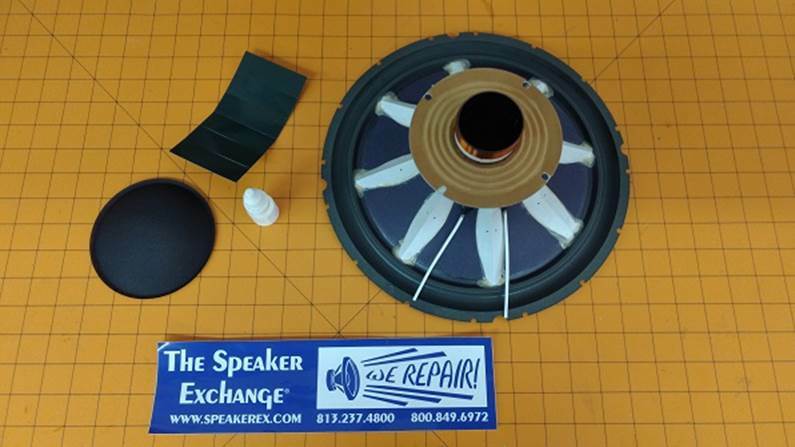 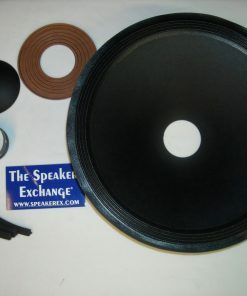 Brand New Tannoy 12″ HPD315 DIY Recone Kit. 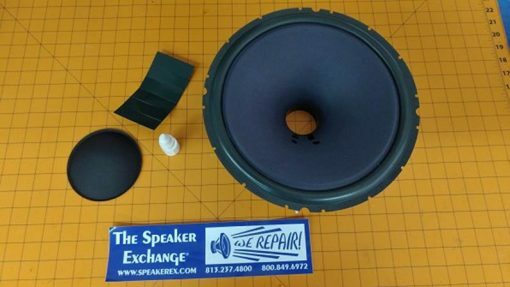 One-Piece pre-assembled kit used to repair the HPD315 Driver in cabinet models: Chatsworth, Cheviot MK I, Devon MK I, HPD, and Mansfield 12. This kit has a foam surround and struts on the back of the cone. 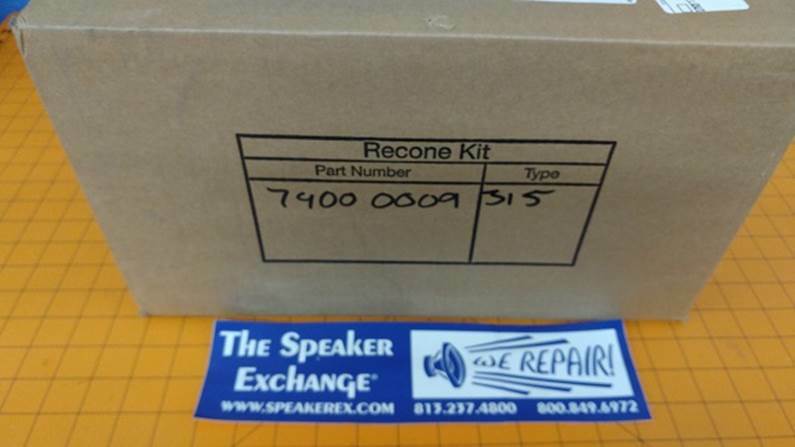 Can be used with Cantebury 12 recone kit, but the cone won’t have the Cantebury logo. 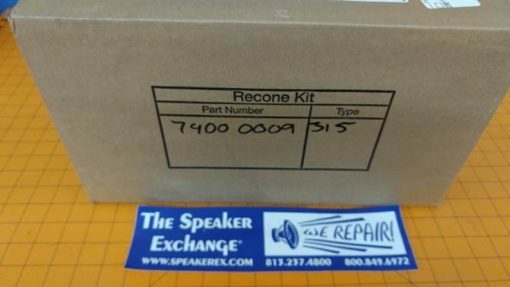 We have one kit in stock and then this is obsolete.